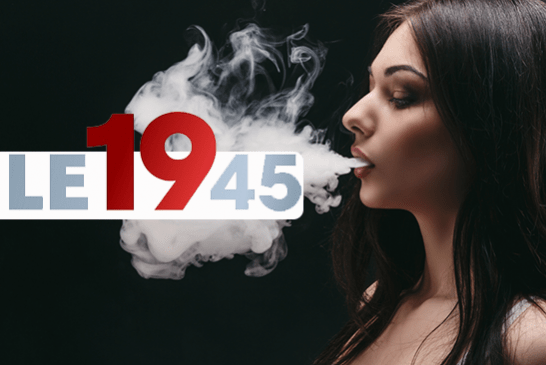 VAP'NEWS: The e-cigarette news for Thursday 25 April 2019. STUDY: A discovery of toxins in some e-liquids sold in the United States. UNITED STATES: The state of Maryland receives a bad rating for its e-cigarette policy. 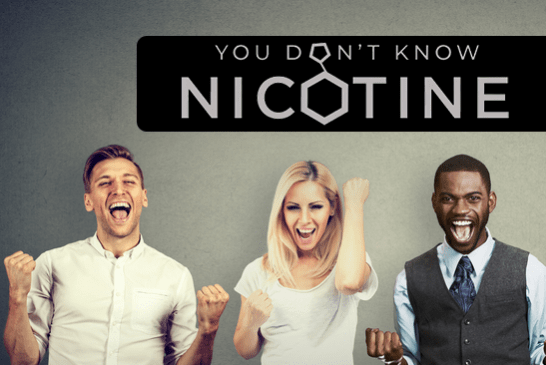 PRESS RELEASE: VDLV extends the use of its Nicotine Vapologic to all its e-liquids. CULTURE: "One Leaves", The FDA's Video Game That Fights Tobacco! VAPEXPO: 4233 entries for the Nantes edition, a declining affluence! 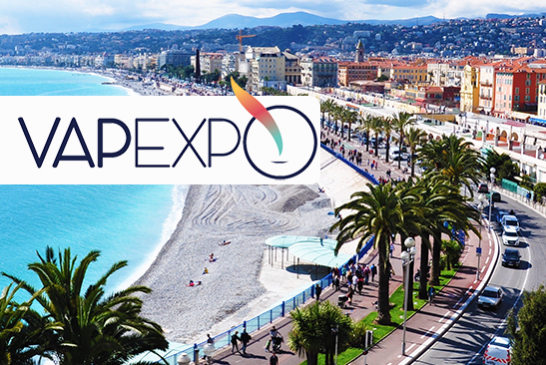 FRANCE: "Clouds on vaping? 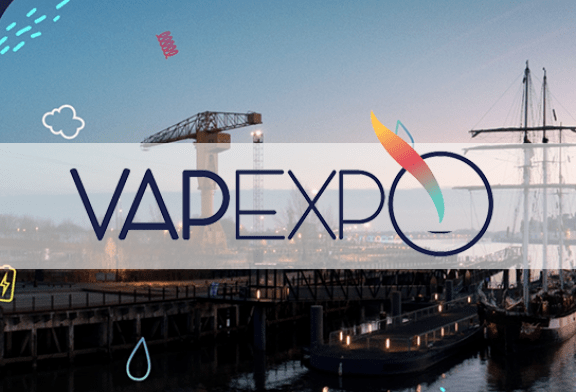 », The report of the M6 channel at Vapexpo Nantes! VAPEXPO: The 2020 spring edition will take place in Nice! 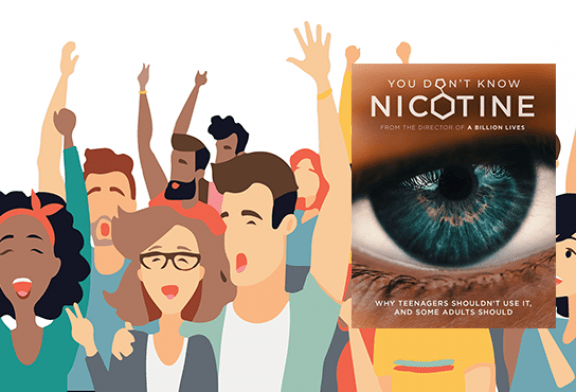 INITIATIVE: Goal reached for the pot 'You do not know nicotine', it will be the red carpet! CAGNOTTE: Support "You do not know nicotine" and represent the French vape! 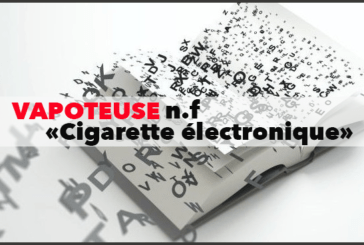 All the cultural news of the e-cigarette. 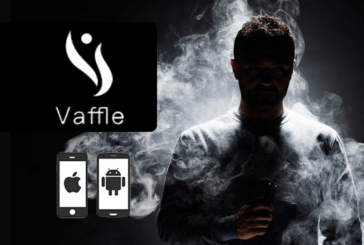 CULTURE: Vaffle, an "Instagram" app entirely dedicated to the e-cigarette! 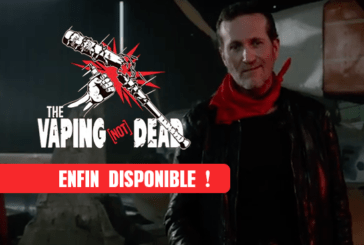 CULTURE: "The Vaping Not Dead" finally available to the general public. 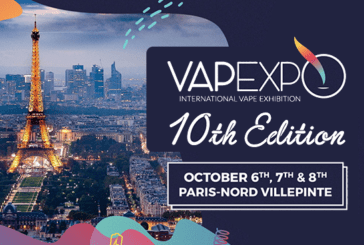 CULTURE: The Vapexpo Paris-Nord Villepinte opens its ticket office for the public and professionals! 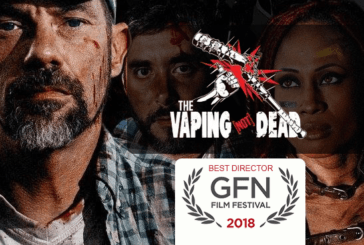 CULTURE: The Vaping Not Dead receives Best Director Award at GFN 2018. 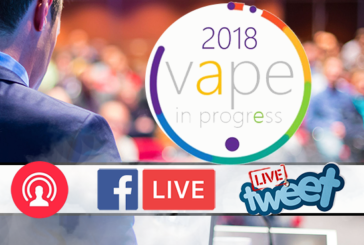 E-CIGARETTE: Follow the Open Forum "Vape In Progress" Live Facebook and Twitter! 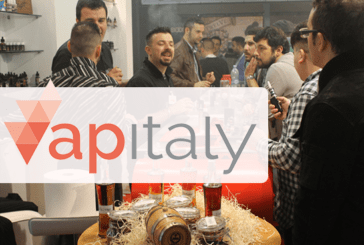 VAPITALY: More than 20 000 visitors and political promises for this fourth edition. 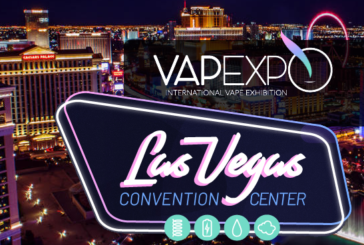 CULTURE: Vapexpo in the United States? 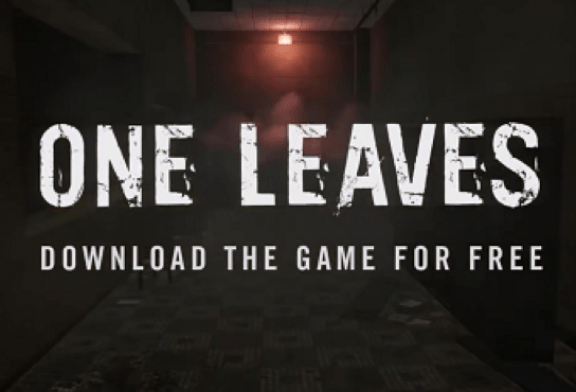 Let's go to Vegas! 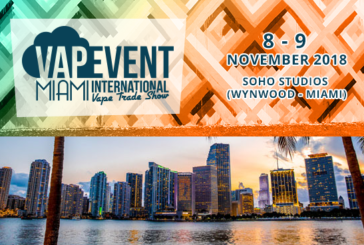 EVENT: After New York, Vapevent makes a stopover in Florida! 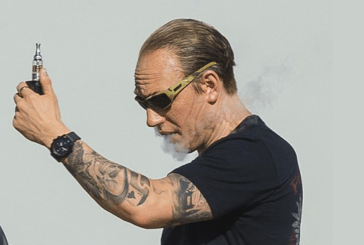 PEOPLE: Tom Hardy relaxes with his e-cigarette on the set of "Fonzo"! 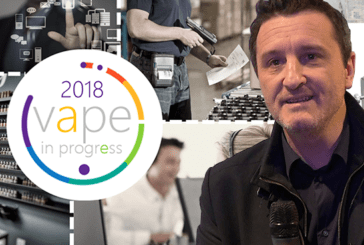 VAPE IN PROGRESS: Interview with Charly Pairaud to find out more! 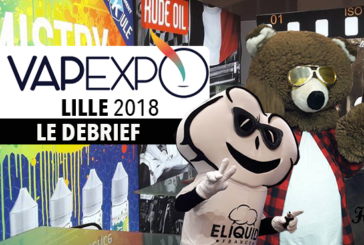 VAPEXPO: Back to the Lille 2018 edition of the e-cigarette show!